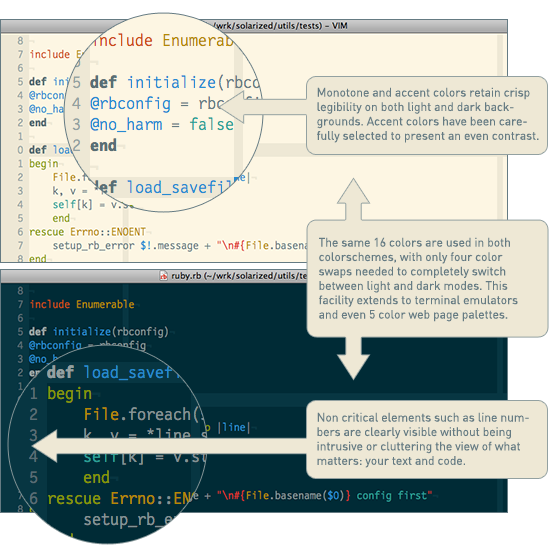 We developers spend as much time finding the right color scheme for our text editors and command line tools as we do using them. Normally, you find your tool of choice and then browse the gallery of themes to pick one to use or customize. We didn’t see TextMate support. Perhaps you could fork the project and contribute.